Immersive installations can bring complex concepts to life, put audiences right at the centre of the action and communicate key learning points in deeply engaging style. 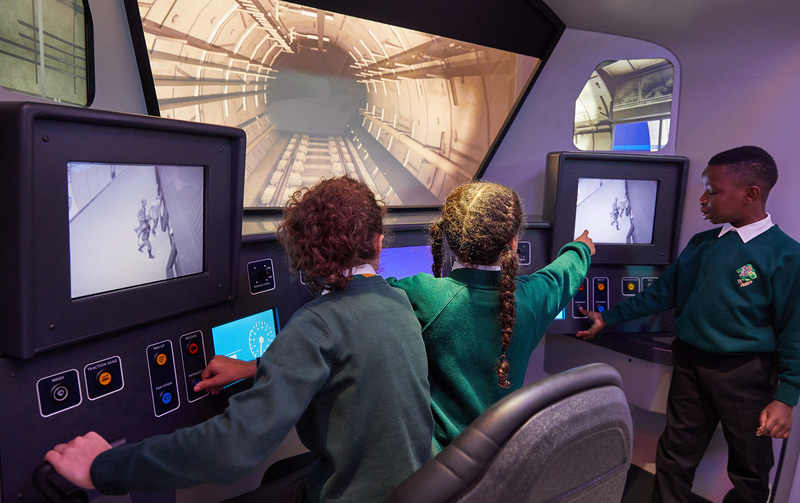 When one of the UK’s best-loved venues, the London Transport Museum, wanted to inspire people to explore engineering at the heart of a brand new gallery called Future Engineers, they trusted PRELOADED to create an ingenious installation. 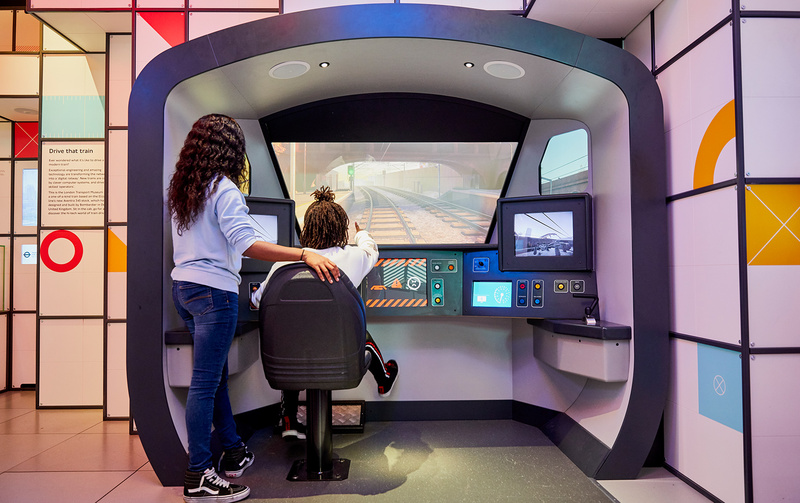 We worked closely with London Transport Museum team to create an immersive, stand-out experience housed within the high-profile Future Engineers space, allowing every visitor to experience what it feels like to be a train driver. Made with the hugely broad audience that visits the museum each year in mind, Drive That Train offers an opportunity to step inside a new train cab and set out on a journey along the capital’s new Elizabeth line. This captivating, playful six-screen installation gives people of all ages access to a vivid recreation of an AVENTRA 345 train cab. Taking charge of one of the most modern trains used across London’s famous transport network, visitors use control buttons and a computer system to drive through tunnels and pull into a platform. Closely aligned with the museum’s mission to introduce a new generation to the vast array of rewarding careers in transport engineering, the installation also cleverly interweaves deft insights into how engineering can solve complex challenges. 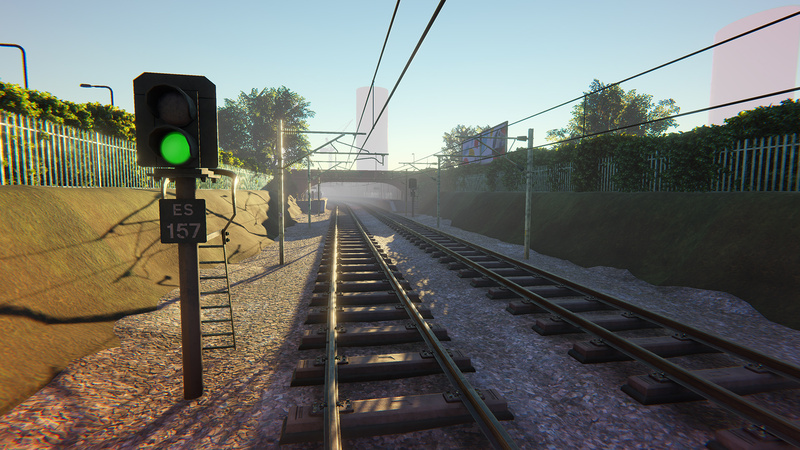 It innovatively demonstrates the skills required to carry out a role such as train-driving and the vital role drivers play in modern railway networks. 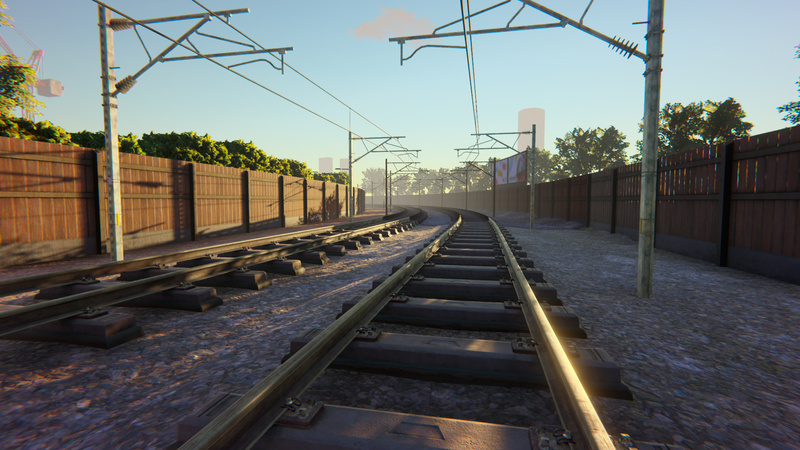 Modern trains are operated by sophisticated computer-based systems, and the role of a driver has changed considerably with this. 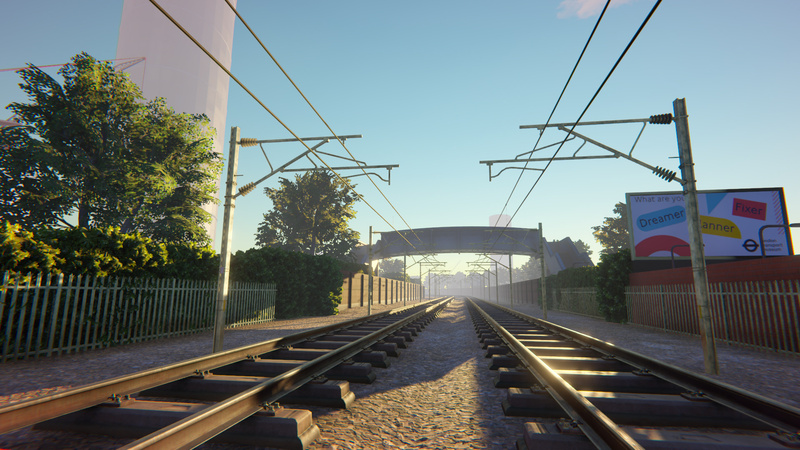 Working closely with manufacturers Bombardier and the museum team, PRELOADED’s true-to-life experience simulates the driving experience while remaining appropriate for all ages and instantly playable. From jammed doors to loss of power, the experience allows visitors to explore and learn about aspects of train driving through a series of scenarios. Along the way, they will solve problems in the moment, supported by a guidance system which provides contextual at every step. Combined with colour-coded buttons and beautiful physical design, the learning experience is scaffolded to enable a real sense of curiosity and, ultimately, facilitate mastery. It also makes the most of microlearning, lasting between 4-5 minutes in order to give visitors a memorable and fun burst of imagination-led learning. From a speedometer to live CCTV feeds and dead-man switches to spring-loaded throttles, the PRELOADED team meticulously recreated every detail of Drive That Train to heighten visitor engagement with the experience. 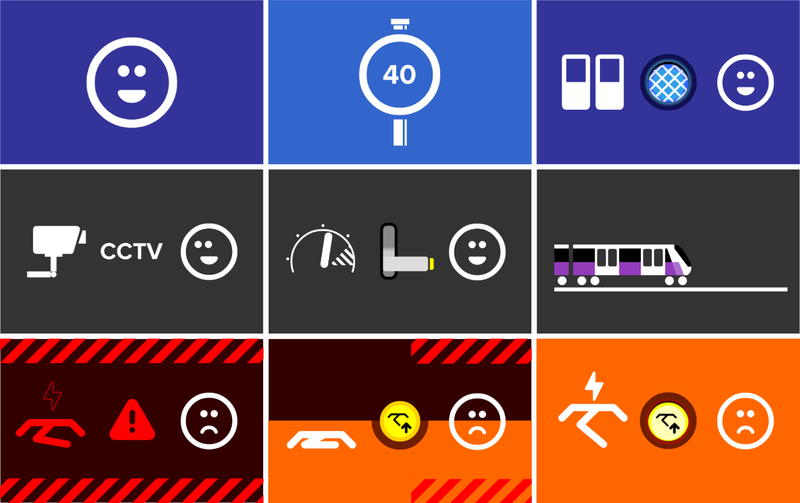 A digital recreation inspired by the Crossrail network, gives visitors the thrill of the driver’s eye view from the train cab and the experience of driving a modern train. 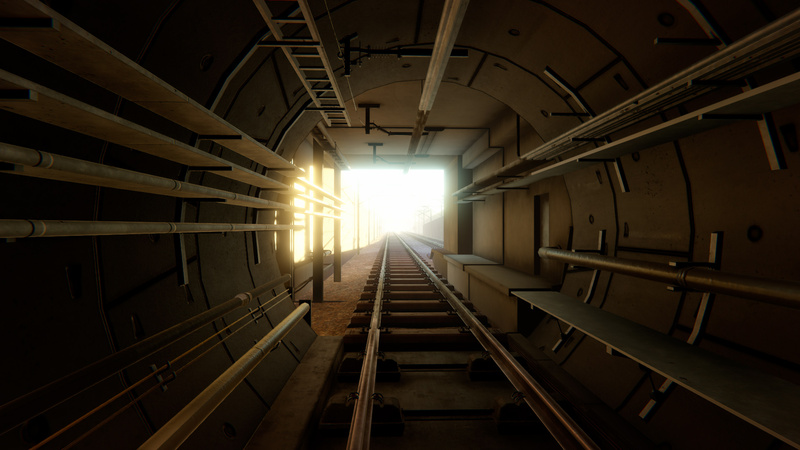 Based on extensive architectural reference material, the simulator allows the visitor to navigate realistic recreations of tunnels and stations of the Elizabeth line at the controls of a Bombardier Aventra 345 train. The combined effect is one of complete authenticity, and a compelling learning experience for a space aiming to encouraging thousands of visitors each year to learn more about science, technology, engineering and mathematics.